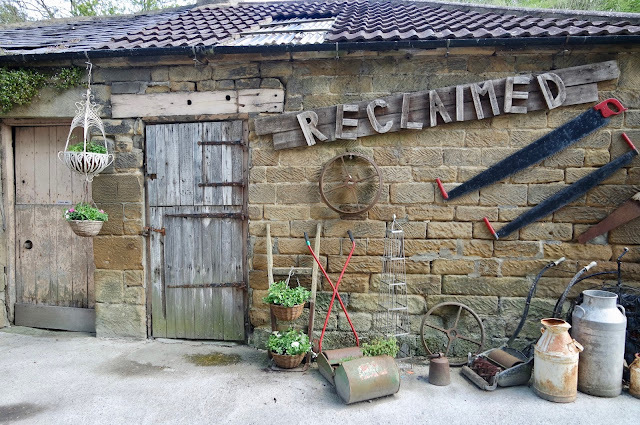 The afternoon tea that embodies Teesside - Skelton Mill Tea Rooms | gingerbread smiles. The humble parmo. I've spoken about my love for it before and explained what one is. A parmo is a Middlesbrough 'delicacy' which includes fried chicken, bechamel sauce and CHEESE! In Middlesbrough it will be hard for you to find someone who doesn't like the parmo. Recently my Mum came across an afternoon tea that included one rather than the usual sandwiches. That's like two of my favourite things combined into one which meant I had to visit and try it out. Located around 10 minutes from Middlesbrough, Skelton Mill Tea Rooms is just off a country road surrounded by greenery. 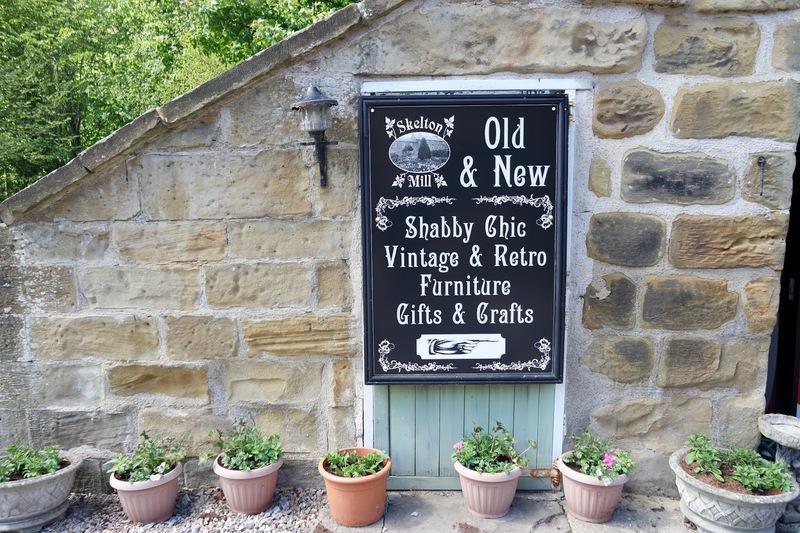 As well as the tea rooms, on the site they have glamping pods and a vintage/shabby chic shop. Having booked our time slot and pre-ordered our afternoon tea, it wasn't long before we were presented with a stand full of gorgeous food and a plate of chips. The staff were super friendly and couldn't do enough to ensure we were happy. 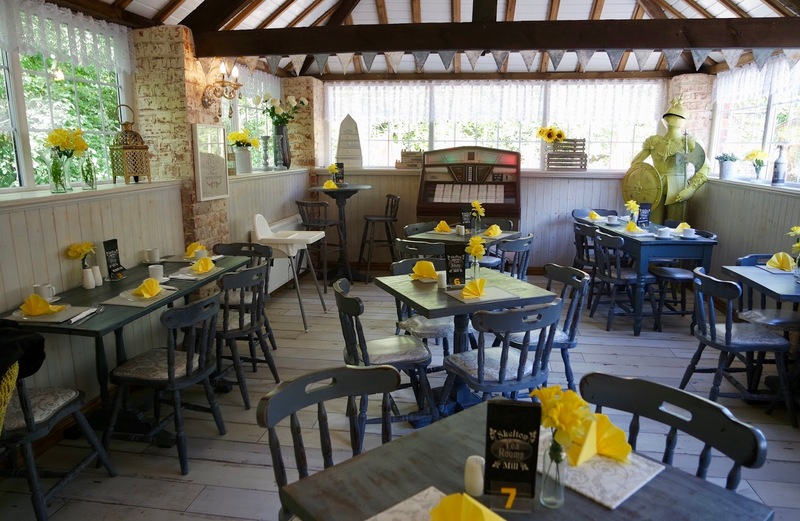 With our parmo and chips, the tea rooms included two pots of garlic sauce, a bowl of salad and some buttered bread. Although I had not long had my breakfast, I practically wolfed down my portion as it was really tasty and something so different for an afternoon tea. After the parmo it was time for the scone. As I'm not one for fresh cream, and they'd already pre-creamed the scones, they kindly gave us another scone (raspberry and white chocolate) for me to have with butter and jam. This was the perfect consistency for a scone, very light but also solid enough to ensure it didn't crumble on my plate. The flavours of this one were really nice and complemented each other perfectly. 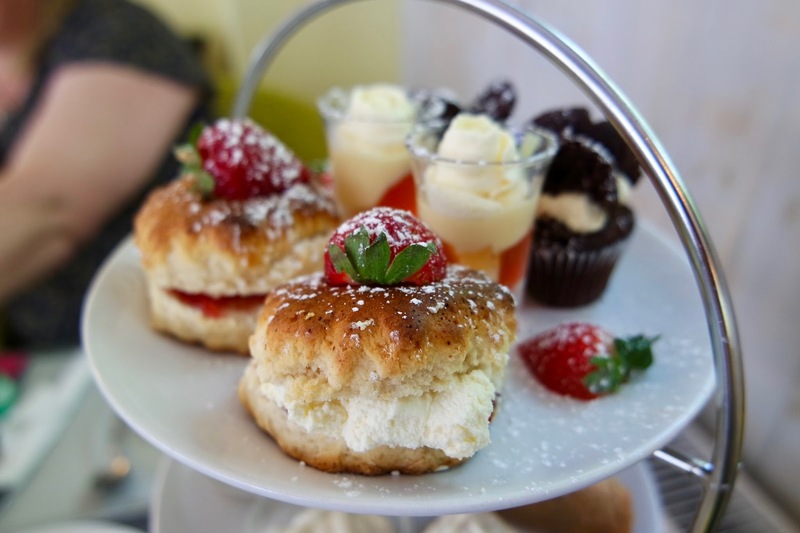 I'd definitely be back for 'cream tea' if it included these scones. Last but not least was the cake. In my opinion the selection of sweet treats wasn't the best with only a small chocolate cake and a little jelly and custard, but to be honest by this point I wasn't bothered. The parmo and the scone filled me up, so I was happy with the delicious food I'd already had. Having said that, I did spot some delicious cakes on the sideboard, so I definitely think I'd pop back just for cake! 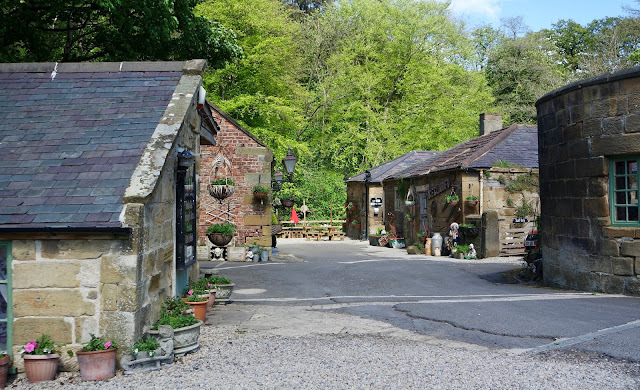 Myself and Mum thoroughly enjoyed our time at Skelton Mill Tea Rooms. 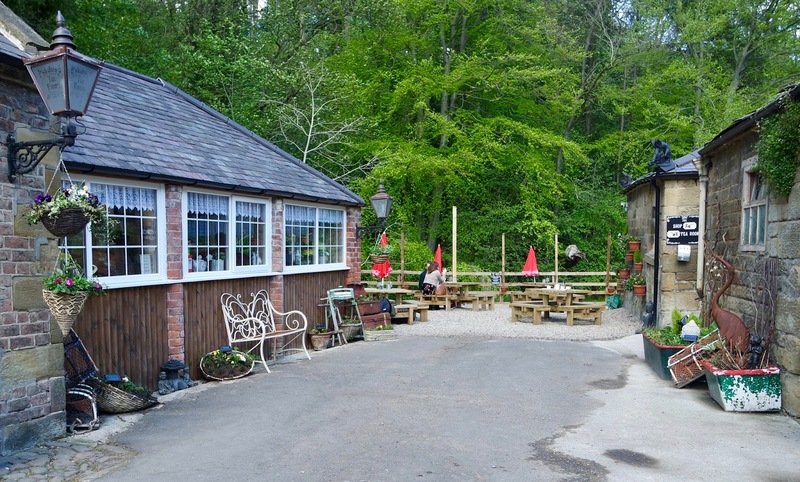 The staff were exceptionally nice, the food was so good and the price was very reasonable. 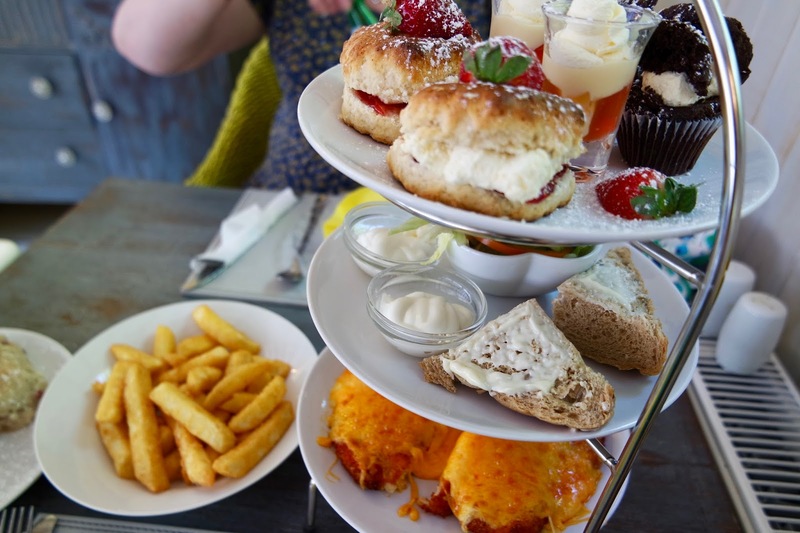 For our parmo afternoon tea for two it was only £20! Usually you'd pay that much per person at some places. 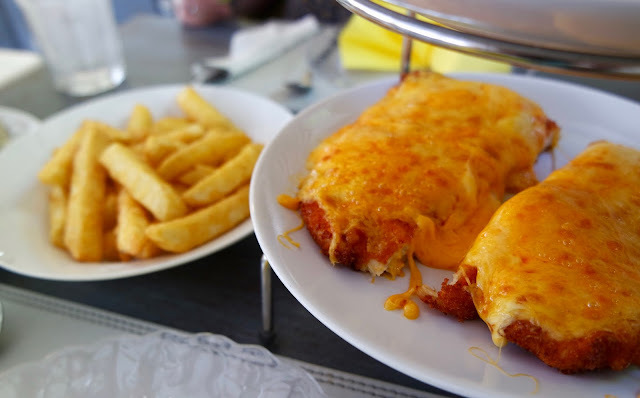 If you live in the area I would definitely say you need to visit if you are fond of the humble parmo. For more afternoon tea reviews, click here! 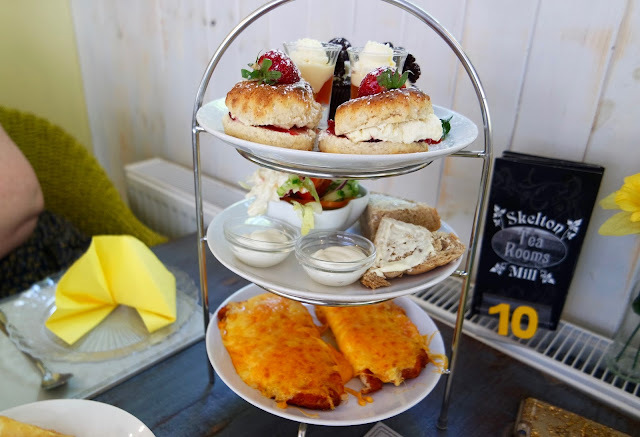 Such a great idea, this would be the ideal place for me to finally try a Parmo .. it comes on an afternoon tea stand with scones!!! Scones sound delicious too, though I do with places wouldn't pre-cream their scones!